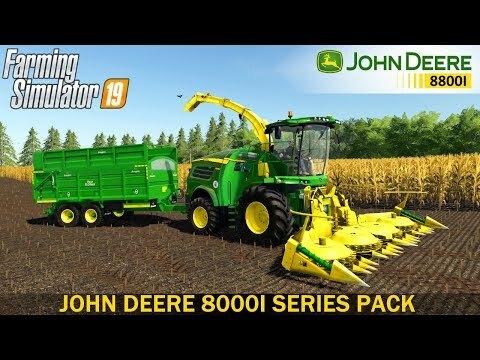 John Deere 8000i fully compliant with FS 19 standards. This mod has been significantly improved and updated. The mod works completely on the standard functions of the FS 19 and has no errors in the LOG! The mod is fully animated.